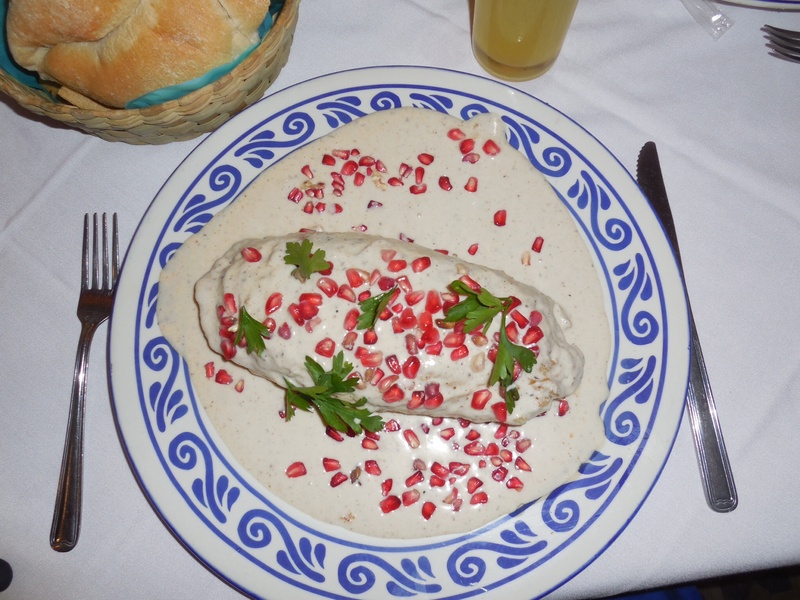 Hi, this is a nice chile en nogada review. I just wondered what chile en nogada was the best for you. Hi Luis, I really liked both El Mural de los Poblanos (slightly bigger) and La Fonda de Santa Clara (spicier), but my favourite was actually one that an aunt in my host family made (spoken like a true Poblana!). I also bought a really delicious one at La Acocota market, which is of course much cheaper than eating out at a restaurant. Hope that helps! Another great post! Thanks for posting. You really would G, I will have to try and recreate it!